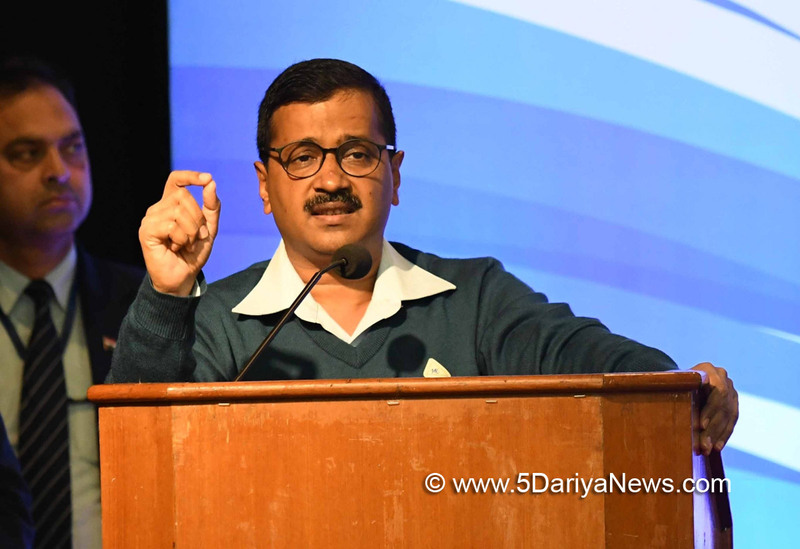 Delhi Chief Minister Arvind Kejriwal on Saturday said that earlier, the Congress used to benefit from scams and now it is the BJP that benefits from them, and added that this is the reason why the BJP never sends a Congress member to the jail.In a tweet, the Chief Minister said that the Punjab National Bank "scam" started in 2011 and was going on till now. "BJP is putting the blame on Congress and Congress on BJP. But the truth is that all scams during Congress' time are still going on. Earlier, Congress used to make money, now from all those scams BJP makes money. This is the reason why BJP has till today not sent any Congress member to jail," tweeted Kejriwal.